Childcare is quality and complimentary and while parents are receiving services at Luna! 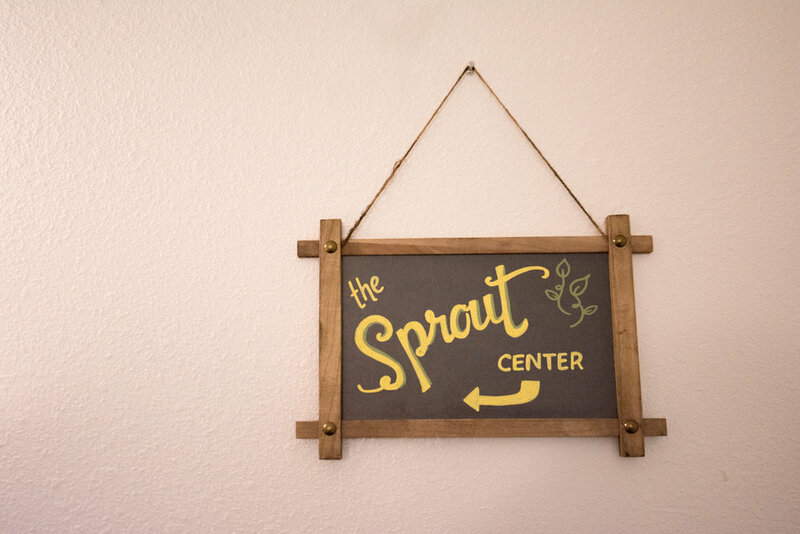 The goal of The Sprout Center at Luna Wellness is to create a JOYFUL environment in a healthy, safe, and emotionally secure setting. We construct this environment by treating each child with LOVE, respect, trust, and freedom. While children PLAY, parents have the opportunity to enjoy a massage, acupuncture treatment, chiropractic adjustment, or attend one of the classes offered at Luna. CHILDCARE is complimentary for all Luna members receiving services at Luna*! Reservations are REQUIRED and can be booked online. Please Note: Childcare is NOT available at our Greeley Ave location, yet. With over ten years experience caring for children of all ages, I understand each child is unique and has something special to share. I view my role in your child's life as a teacher & friend, and I am honored to spend a part of my day with them. A child's laugh could simply be the most beautiful sound in the world. As a parent, I am familiar with the Waldorf philosophy, which focuses on nurturing the creative imagination, artistic expression and social development. I believe in supporting each child by allowing them autonomy whenever possible, yet guiding them towards safe and healthy choices when needed. Love, trust, respect, empathy and freedom are strong values I live by.